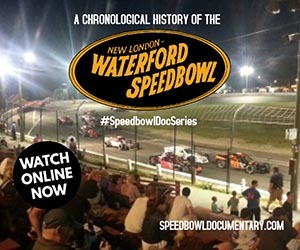 Vault Production footage was recently shown on an episode of ESPN’s ‘NASCAR Now’ during an interview segment with Berlin, CT driver Ryan Preece. The 22-year NASCAR Whelen Modified Tour driver was recently selected as part of the NASCAR Next program which selects drivers age 25 or younger as the nations top up & coming talent. 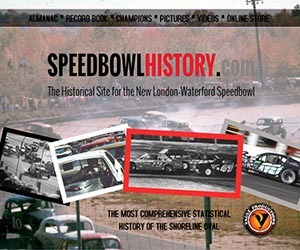 The footage used in Ryan segment featured Vault Productions race footage from Stafford Motor Speedway, Seekonk Speedway and the Waterford Speedbowl. 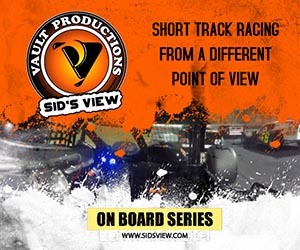 Vault Productions previously produced Preece’s video entry into the nationwide PEAK Challenge in which Preece was selected as a national finalist. He withdrew from the PEAK contest when he was selected as part of the 2013 class for NASCAR Next.